At the Adobe Max conference, Adobe showcases their newest features and shares a brief glimpse into some of the projects they’re working on. In a keynote address on Wednesday, Bryan O’Neill Hughes showed off one such project… a new photography app, code-named Project Nimbus. Cloud-native – not just your files stored in the cloud, but your edits too, so they’re available wherever you are. Non-destructive – edits that can always be reverted, regardless of which device you’re using, utilizing the power of the Camera Raw engine. Focus on experience – putting the common tasks front and center for simplicity, yet revealing much more power when you need it. Opening Nimbus, he went on to demo some of the features it has so far. Does the interface look familiar? They’re taking the lessons learned from Lightroom mobile and web and integrating them into a desktop app that’s easy to use, so whichever device you pick up, everything feels familiar. Next, he showed the content-aware search facilities, searching for words such as pier, windmill and hallway. 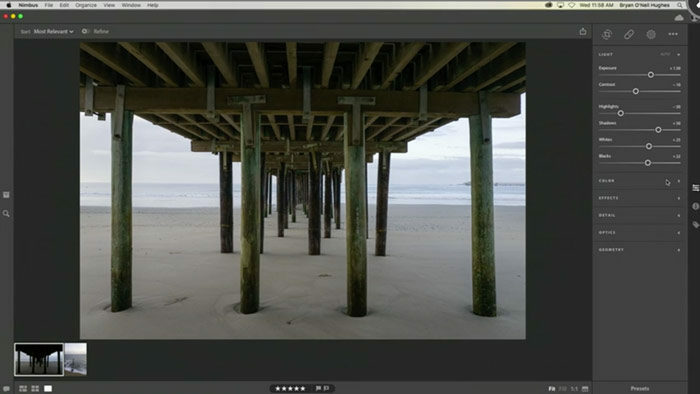 You may recognize this image analysis functionality, as it’s already available as a Technology Preview in Lightroom Web. If you’ve never managed to keyword all of your photos (nor have I! ), this feature will make it quick and easy to find specific photos. 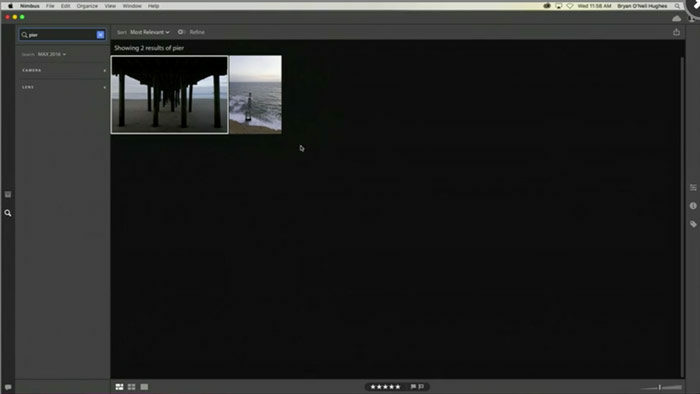 He briefly showed the Edit mode, which looks very much like Lightroom’s Develop module, but with a more modern look. 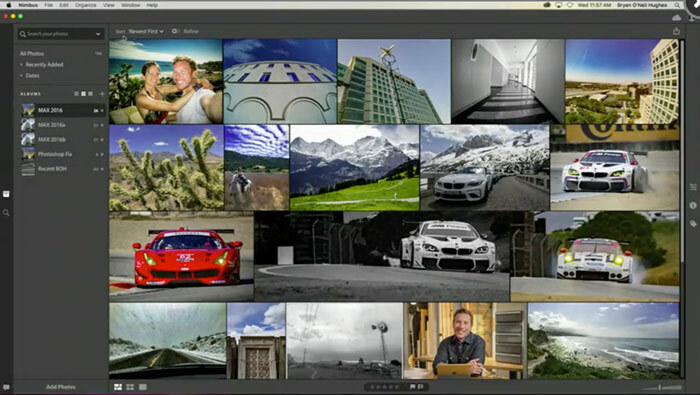 He also showed how easily Nimbus integrates with the existing Lightroom mobile apps and Lightroom Web, with changes being available immediately on all of your devices, saying “Everything I do in one place is available in other places”. Want to see it in action for yourself? The Keynote recordings are available here. 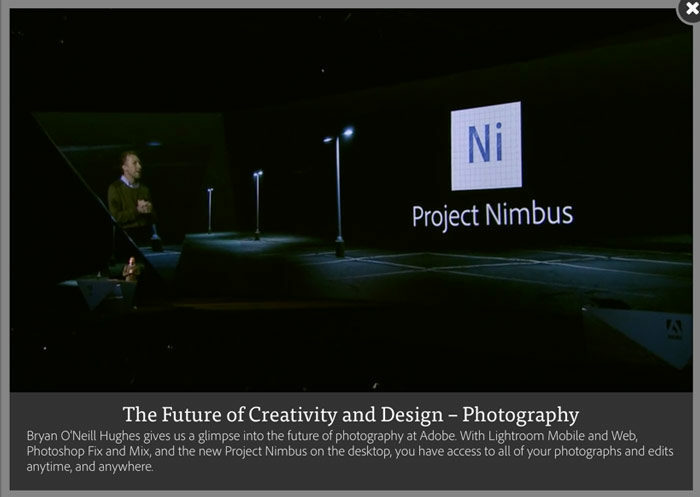 The one that mentions Nimbus is called “The Future of Creativity and Design – Photography” and if you’re in a hurry, skip to about 12 minutes into the recording. It’s very early days, and the app doesn’t even have a proper name yet. A public beta is expected sometime next year. At this early stage, it looks like it’ll be perfect for photographers who want to edit their photos with pro-grade editing tools, but without the hassle of file management. We’ll wait and see how it continues to grow. I promise to bring you more details as soon as they’re made public. 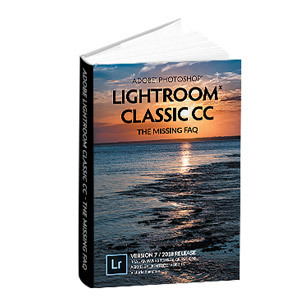 One final thought… if you’re a Lightroom user with limited internet access or a dislike of cloud services, don’t worry… this is just a preview of a tool for the future. Lightroom development is carrying on as normal. Thanks for the preview. Adobe isn’t saying much more than they shared at the conference, but your take jibes with mine… Nimbus looks to be a desktop equivalent of Lightroom Mobile, built in order to provide another option on the desktop in addition to Lightroom – something perhaps easier to use and jump right into for new users than Lightroom proper – but that this didn’t mean that Lightroom itself was going anywhere. I hope that project Nimbus never comes to be as a connected-only substitute for the wholly-contained environment that I can travel with anywhere and do with my photos what needs to be done without worrying about an internet connection (never mind, a very fast one). There are very many places I travel today, even in North America, that I can’t depend on a connection. Project “concepts”, even bad ones, have had a habit of becoming product irrespective of their practicality and utility. I hope that this is not one of those. Thank you for the LR CC. The learning curve never stops. Thanks again. Cheers!!! 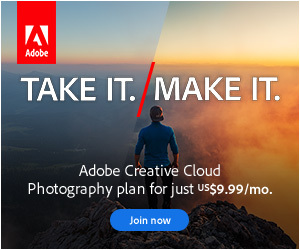 If Adobe think that I am going to store all my images in the Cloud, they can think again!!! For security fears Bob? Or upload speed? Or something else? because they’ll end up charging for large storage space, and it costs me nothing to buy a high speed thunderbolt drive ! 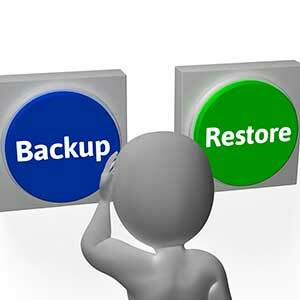 Yes, cloud storage does cost money, just like hard drives do. How much, we’re yet to find out. Thanks, it’s a nice report. I just found this and the links are out of date because the Max Conference is about to happen again. At first, I wasn’t sure when this was from, the post isn’t dated, but fortunately the comments tell the tale of the date… I will tune into the conference links and check back for your new reports on this years news. Thanks again. I’ll have reports from this year’s Max on the blog here on Wednesday and I’ll figure out why the dates aren’t showing too! !